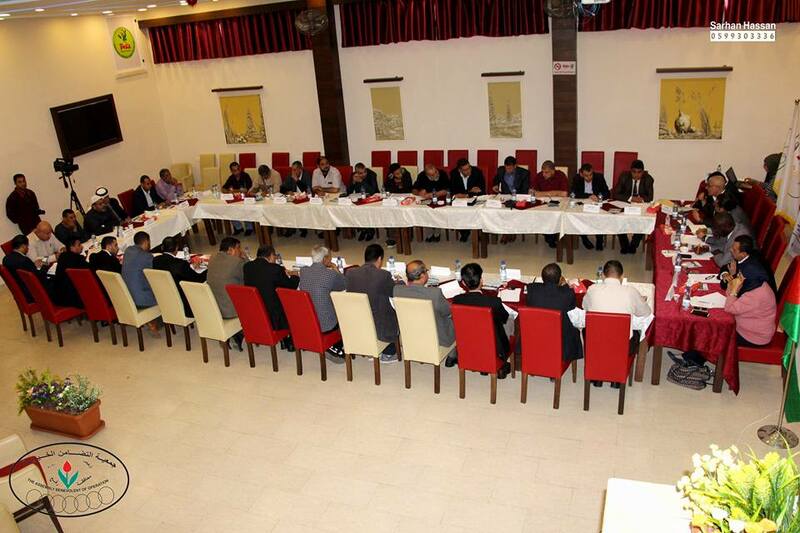 Al-Tadmun El-Khayreya Assembly in the Southern of Gaza Strip organized a round table meeting about the national and Islamic forces’ role in reinforcing the Palestinian reconciliation as a part of an initiative launched by Pal-Think for Strategic Studies. 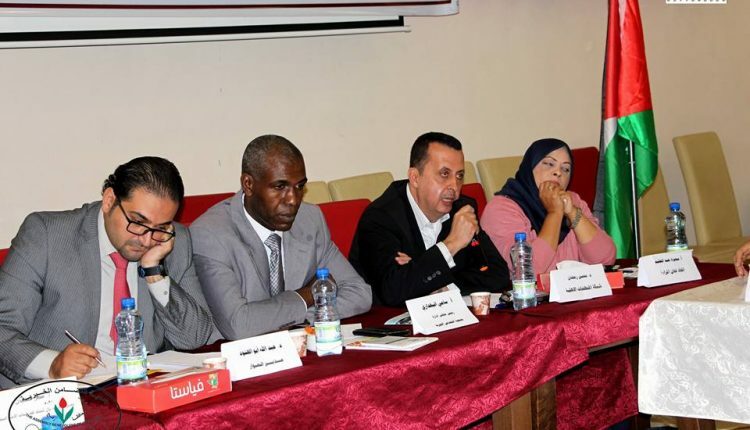 This initiative is a part of a project that aims to consolidating civil organizations’ role in achieving national unity at the national level in the presence of all national and Islamic representatives , Human Rights institutions , civil society organizations, and reformers. 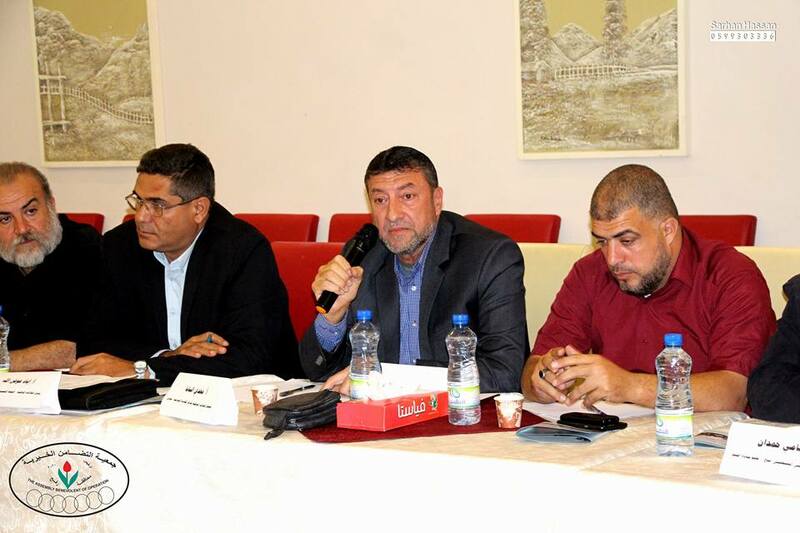 The meeting was opened by Dr. Abdullah Abu Al-Hanud. He welcomed the attendees of all forces, factions, and civil institutions. After that, the Palestinian anthem was played and Al-Fateha’a Surah was read for the sake of martyrs souls. 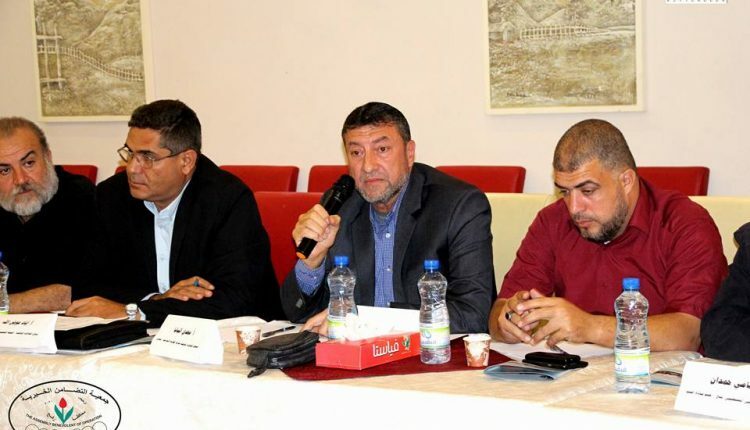 Mr. Sami Al-Bahdari, Chairman of Al-Tadamun Al-Khayreya Board, spoke about the idea of the initiative they launched in partnership with Pal-Think for Strategic Studies, aimed at reinforcing the Palestinian reconciliation, which has become the dream of all Palestinians, and the way of our collaboration to support reconciliation and community activities. 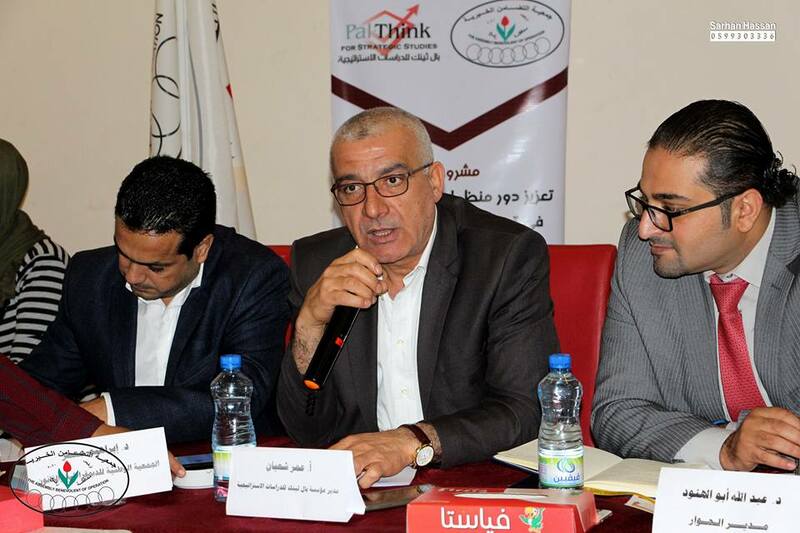 Mr. Omar Sha’aban, Head of Pal-Think for Strategic Studies, spoke about the institution’s role in supporting reconciliation initiatives and in how we should all work together to reinforce it and not to go back in the reconciliation issue. 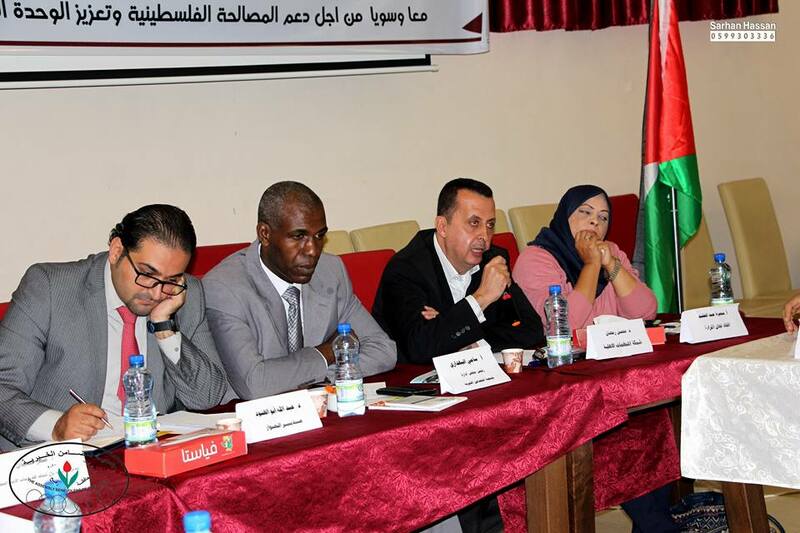 He also pointed to the role of the institution in preparing the Swiss paper in 2014, which is mainly about the integration of employees in Gaza. 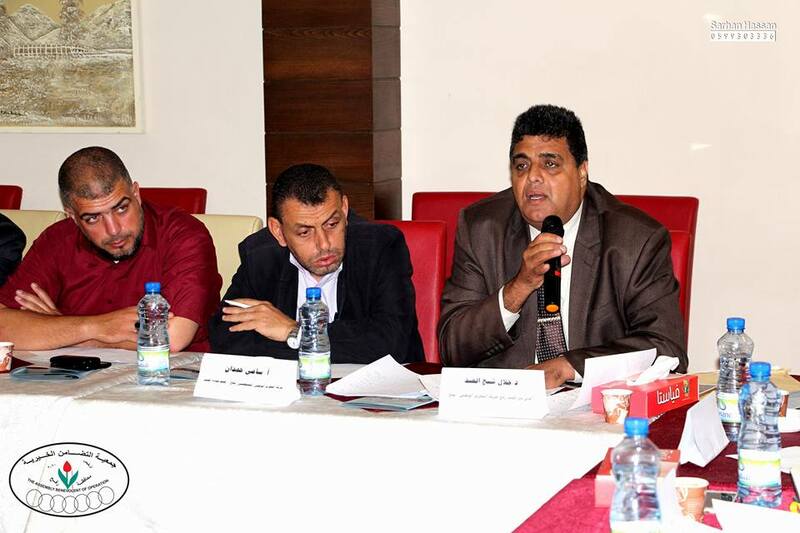 Mr. Mohsen Abu Ramadan spoke about the role of civil community organizations in strengthening reconciliation. He added that the network of civil organizations prepared a paper on this issue. Afterthought, all national and Islamic forces were left to put their vision forward on their role in reconciliation. 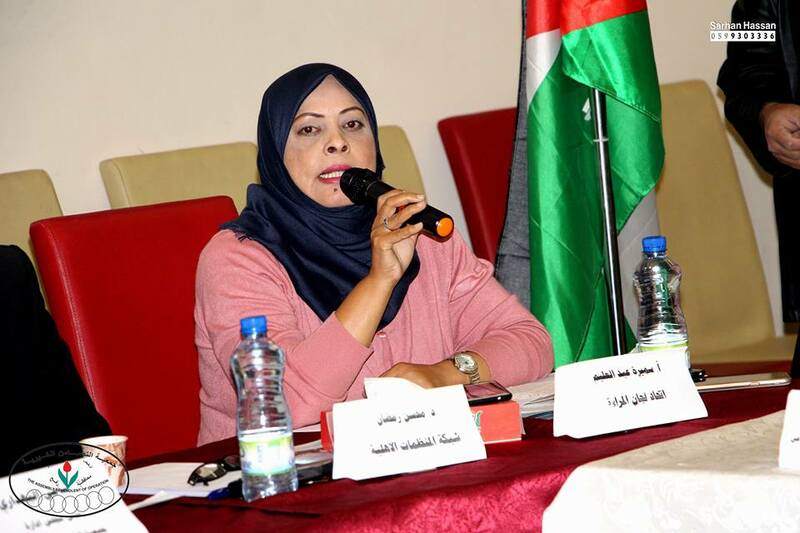 The meeting came out with recommendations, most notably, the Palestinian reconciliation is a strategic choice and a national demand as an introduction to end the Israeli occupation and the rehabilitation of the Palestinian Issue. 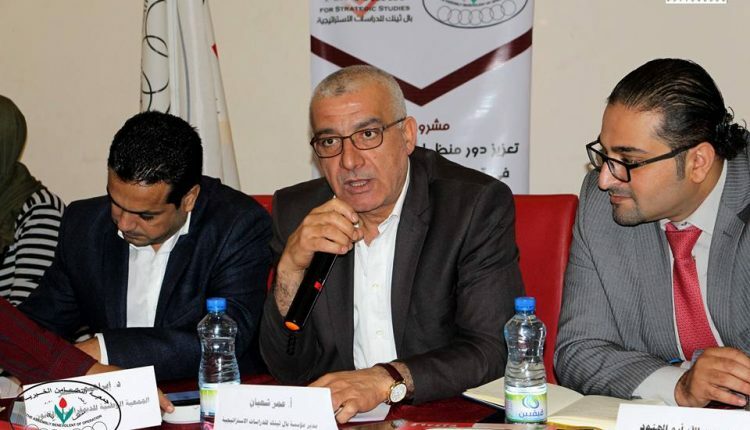 Reactivating and establishing PLO institutions based on the Cairo Agreement 2011 and the Beirut Deal outputs in order to ensure the re-strengthening of the status of the Palestinian political system . 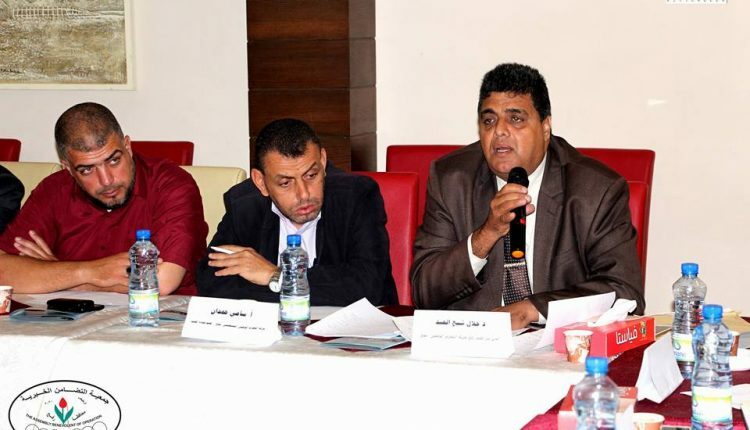 Moreover, conducting a comprehensive political view of the Palestinian political work over the previous 24 years and creating a new Palestinian strategy. 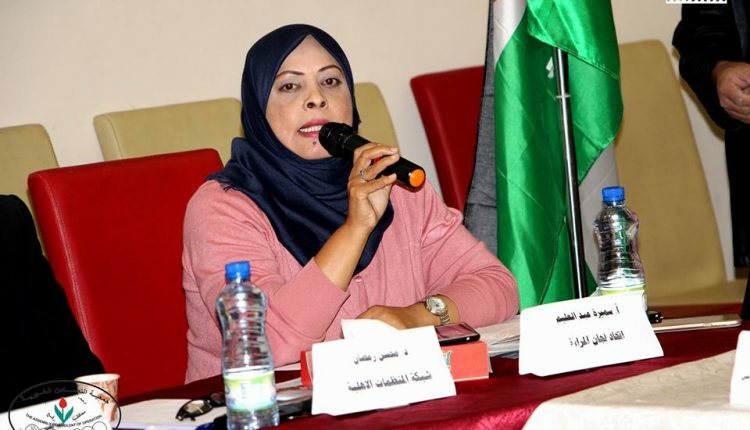 Emphasizing our peoples’ rights to return, self-determination, establishment of an independent Palestinian state with Jerusalem as its capital, and their right of struggling against the occupation in accordance with international conventions on human rights. Rebuilding the Palestinian security apparatuses and state institutions to serve the interest of Palestine and the citizens. 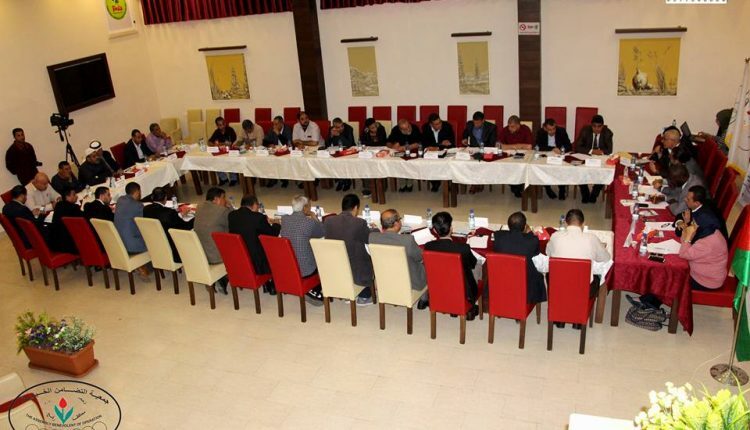 Abolishing all measures imposed on Gaza Strip. The need to form a national united government in which everyone participates to hold national responsibility in line with the national project. Emphasizing the Egyptian role in supporting the Palestinian cause and its efforts in achieving the full reconciliation.